It is possible that some of the questions on the survey may be triggers for some people. If you need support at any time, you can call Arizona’s Be Connected support line at 1-866-4AZ-VETS or the National Veterans Crisis Line at 1-800-273-8255, option 1. Both are available 24/7. 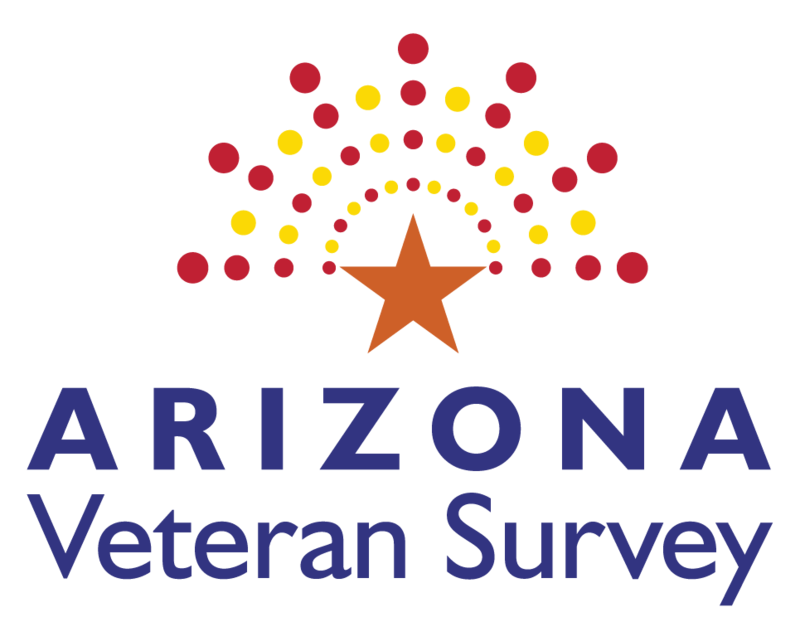 If you are looking for resources, we invite you to visit Arizona’s Military/Veteran Resource Network and use the Resource Match Tool to find resources that are a fit for you and your family. Do you have questions about the survey or feedback for our team? Please contact us at survey@arizonacoalition.org or 602-753-8802.